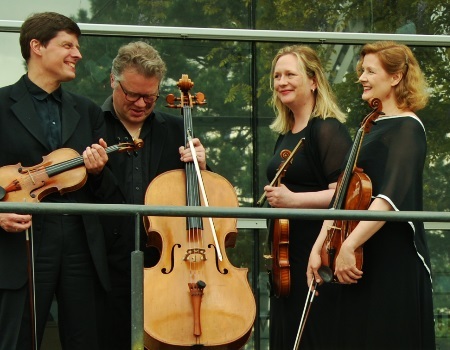 The leading German Quartet plays in Leamington for the tenth time since its first appearance here in 2000. The leading German Quartet plays in Leamington for the tenth time since its first appearance here in 2000. Music from some of the most important decades in music, as the Classical evolves into the Romantic era. Subscribe to the whole season of six concerts and save money. Call the Leamington Music office to find out if there are any subscriptions left to sell. 01926 497000.